What Determines The Skin Color? How Do Commercial Skin Lighteners Work? What Are Potential Risks Of Skin Lighteners? Today, there are a lot of reasons why people feel the urge to lighten and whiten their skin. That is why many articles about tips and tricks for skin whitening were published, but not all of them are suitable and affordable for everyone. Reading this article means that you want to know some ways to lighten your skin, right? First of all, we want to emphasize that our methods of skin whitening focus on natural ways, using easy-to-find ingredients which are around our house. If you are looking for fastest ways to get fairer skin, then skip this entry. If you want to have fair skin naturally, affordably then keep reading it. 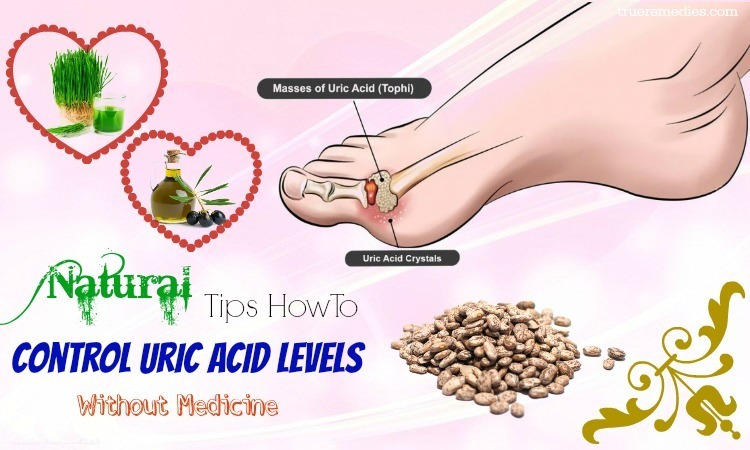 However, before learning what natural home remedies for skin whitening and glowing are, you should understand some basics about skin. Skin color is determined by the amount of melanin in the human skin. This is a pigment produced by many specialized cells named melanocytes. Normally, people having dark skin will possess more melanin than those with lighter skin. The amount of melanin your skin has will decide your genetic makeup. Hormones, sun exposure, skin damage, and exposure t some chemicals could also impact the production of melanin. As usual, the changes in skin color will usually handle themselves. For example, if you have sun tans, then tans will go away when the amount of direct exposure to sun rays is decreased. However, over time, some specific discolorations like “liver” spots, or “age” spots will get more or less permanent. In essence, skin bleaching is a cosmetic treatment which aims to decrease the prominence of skin discolorations and even out skin color. People can purchase bleaching creams by prescription or over the counter. A number of individuals apply skin lightener to their whole body in order to change their original complexion, but it comes with many risks. The active ingredient in certain skin lighteners is mercury which may result in mercury poisoning. Mercury, being a toxic agent, could lead to serious neurological, psychiatric, and kidney issues. Those pregnant women using skin lighteners with mercury may pass the harmful mercury to their unborn baby. Today, mercury used in skin lighteners is banned in the U.S. But, some skin lighteners manufactured outside the U.S might still have mercury. Skin lighteners have an active ingredient or a combination of ingredients which decrease the melanin amount in the skin where it is put on. It is estimated that the most commonly used ingredient in regard to skin lighteners traded in the U.S is hydroquinone. In accordance to the FDA, the use of this substance in the OTC skin lighteners in the U.S could have up to 2% hydroquinone. Some dermatologists could write usual prescriptions for skin lighteners containing from 4 to 6% of hydroquinone. Thus, it is very important to consult your doctor before using any product having hydroquinone and to follow exactly the directions of the doctor. Other skin lighteners use drugs like steroids as well as retinoic acid coming from vitamin A as active ingredients. Some skin lighteners use natural ingredients like kojic acid, which is a compound coming from a fungus, and arbutin, which is a compound found in many plants. Long-term use might enhance the potential of skin cancer from sun exposure. Thus, always use sunscreen before going out in the sun if you are applying skin lighteners. Prolonged use could lead to premature aging. Steroids in skin lighteners might boost the risk of skin infections such as acne, skin thinning, and reduced wound healing ability. Applying steroids to large skin areas will provoke you to be prone to health issues related to steroid being absorbed by the human body. Many skin bleaching agents, even natural ingredients, could lead to allergic reaction or skin irritation. 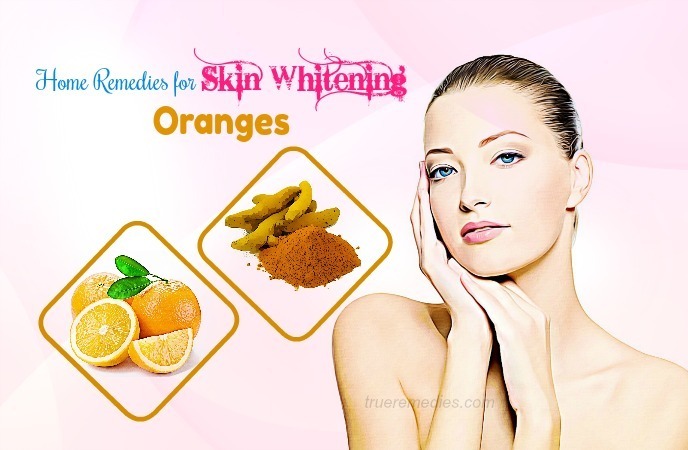 Now, it is time to know top 38 home remedies for skin whitening and glowing. 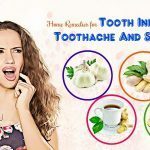 Take a look from TrueRemedies.com to discover what they are! 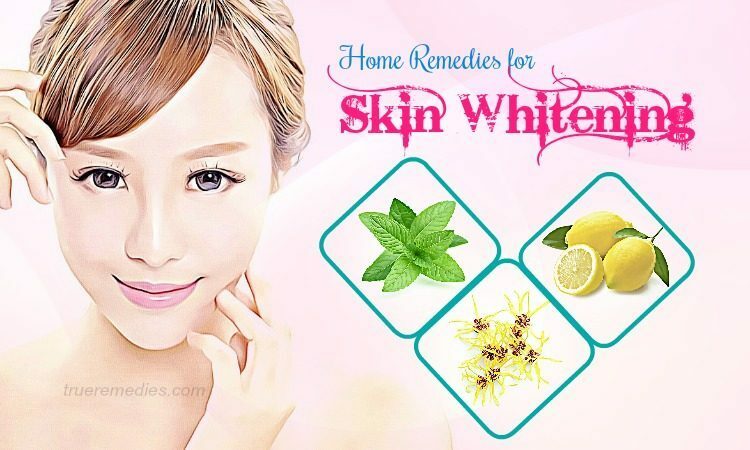 This is the first and easiest one in this list of home remedies for skin whitening. Lemon juice has been widely used as a natural skin lightener for thousands of years. Thanks to its acids which have bleaching properties and the ability of exfoliating the top layer of darker skin cells, lemon juice will help you get fairer skin without cost. But, remember that pure lemon juice may be irritating to your skin, thus it is better to combine it with some water. Do this 2-3 times per week for about 1 month. Potato has skin whitening properties, similarly to lemon. The combination of these ingredients will make your skin lighter more quickly. For added benefits, add honey to the mixture. If there is not fuller’s earth, then consider glycerin as an alternative. Honey with its ability to soothe the skin can alleviate the irritation caused by bleaching properties of lemon juice (if any). 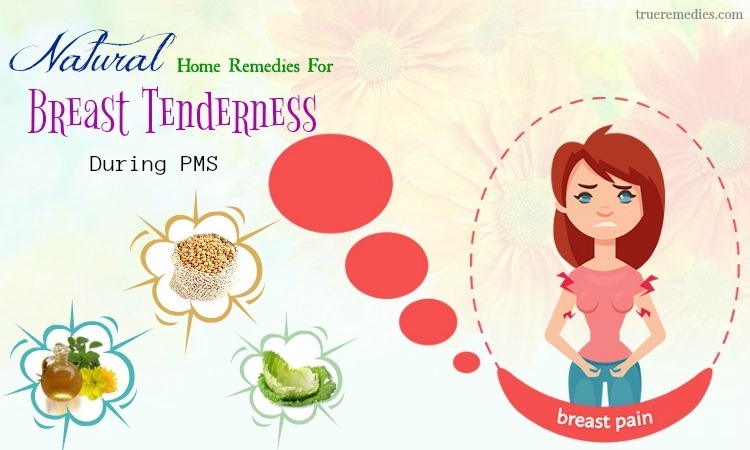 This method is particularly suitable for people with sensitive skin. For additional effects, you can also add some milk, or yogurt or olive oil to the combination and do the same method. Re-apply this method every day before your bed time. You can also use yogurt for added benefits. If there is no turmeric powder, then you can also resort kasturi manjal powder (wild turmeric) for the same purpose. 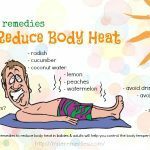 While using this method, you need to limit your sun exposure. Always use a sunscreen when you have to go out in the sun. If you have sensitive skin or be allergic to lemon, avoid this ingredient. Do this method 3 times a week. The combination between yogurt and rice powder gives you an amazing scrub which can eliminate white head while lightening the skin efficiently. You can also add turmeric powder and olive oil to the mixture above for additional benefits. Sugar exfoliates your dead skin cells while sandalwood powder can absorb the excess oil from the skin . Aside from the home remedies for skin whitening using yogurt mentioned above, you can also combine yogurt with some other ingredients to get lighter skin, such olive oil, chamomile essential oil, cucumber and parsley, egg white, strawberry, potato, matcha green tea, aloe vera, basil, etc . Activated charcoal can pull out the dust, dirt and grime presenting in your skin pores. Also, it can absorb the toxins as well as excess oil which are responsible for breakouts on the skin. You can buy activated charcoal in the form of capsules. 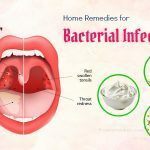 This form is easy to work with as it is less messy in compared with opening a bottle of activated charcoal powder, which might leave black stain everywhere. Besides, some particles might go into your nose, making you sneeze. Another manner to use activated charcoal as one of effective home remedies for skin whitening is to make a scrub out of it. Mix the contents of 2 activated charcoal capsules with 1 teaspoon of baking soda and 2 teaspoons of raw honey. If you are the raw form of activated charcoal, then know that tiles, clothes and vessels might be stained if being contacted with it. Thus, it is always better to wear old clothes and wash completely after removing the mixture. Also, use a glass container for that mixture. Baking soda is the substance composed of a pH neutralizer and sodium, exfoliating dead skin cells. Baking soda’s pH level can neutralize the acid – alkaline nature of the human skin. Additionally, it acts as an exfoliant helping remove cellular damage in darkened skin, not to mention its antifungal, antibacterial antiseptic and anti-inflammatory properties which can clear all infections of the skin plus with its scars. Baking soda, on the other hand, also evens skin tone and prevents the buildup from clogged skin pores. It can cleanse the skin deeply through absorbing excess oil. Rose water, almond milk or butter milk could be used as an alternative for normal water. For relaxing effect, you can add a drop of any essential oil to the mixture. Baking soda and oatmeal have a grainy texture, exfoliating the skin to eradicate dead skin cells while activating the cells to lighten it. Apply the paste over your skin and scrub gently. Lemon juice with its vitamin C can act as a bleaching agent. If you want to get soften skin, add some essential oil or honey . The natural ingredient of gram flour empowers you to lighten your skin naturally. It works for all skin types. Gram flour can control the secretion of oil and absorb excess sebum and oil on your skin. Furthermore, its alkalizing properties maintain normal pH level of the skin. Using it will remove toxins and dirt from deep skin layers to boost natural glow. It also encourages new skin cell production while tightening sagging skin. Note: You could also use milk, curd, water or honey to replace with rose water. 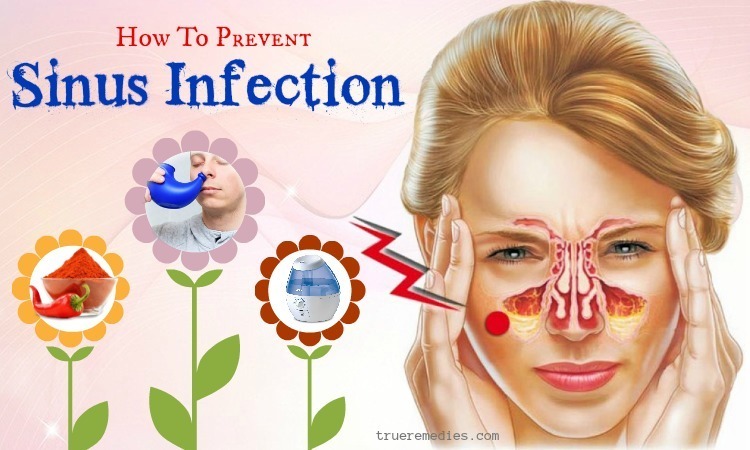 This homemade pack will not only remove blackheads and whiteheads but also brighten the skin. Using this pack will help you get rid of unattractive and dull skin. Note: Add a pinch of turmeric if you want to have extra benefits. It is estimated that aloe vera has up to 150 nutritional components, including enzymes, minerals, salicylic acids, lignins, sterols, anthraquinones, and amino acids. Containing 97% water, aloe vera will naturally hydrate your skin without clogging skin pores. Besides, its antioxidants such as selenium, magnesium, and zinc can repair as well as protect the skin from being damaged by harsh chemicals, pollution and sun. What is more, the vitamins and minerals in aloe vera will alleviate skin pigmentation by decreasing the production of melanin in the skin. You can store the remained in the fridge for about 1 week. Tomato has natural bleaching effects while orange lentil cleanses the excess oil . 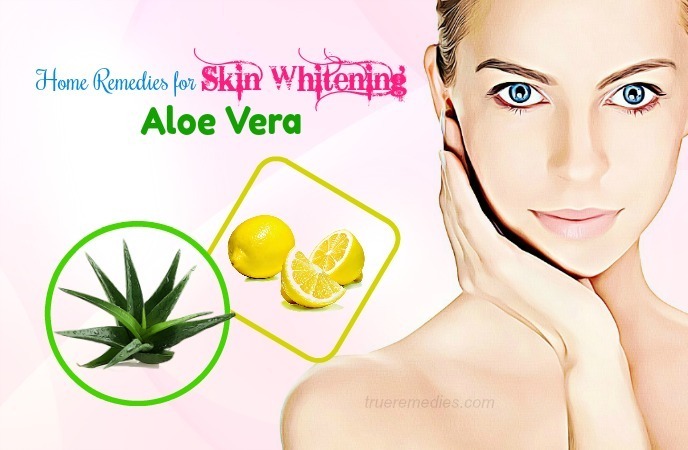 Other ingredients can be combined with aloe vera for skin whitening are green tea, avocado, oatmeal, cucumber, mango, gram flour, shea butter, sandalwood powder, neem, vitamin E, and rice flour. Sugar is reckoned one of great natural products for exfoliation. The texture of sugar exfoliates dead skin cells, revealing new skin layer underneath. Moreover, it helps remove the skin cells damaged by the sun while increasing collagen production and blood flow. For scrubbing, you could make use of either white or brown sugar. As an alternative, you could also mix sugar with coconut oil, chocolate, essential oils, oatmeal or any fruit pulp. Sea salt or Epsom salt could breathe a brand new life into a tired-looking and lifeless skin. Epsom salts has sulfates and magnesium which remove toxins and decrease inflammation. On the other hand, sea salts have minerals beneficial for the skin. Salt’s grainy texture can exfoliate dead skin cells. For scrubbing purpose, you can use either sea salt, or plain salt Epsom salt, and kosher salt. Oatmeal, among other home remedies for skin whitening, is a gentle exfoliating agent which is suitable for even people with sensitive skin. Oatmeal’s gritty nature helps in exfoliating the excess sebum, oil, dirt as well as dead skin cells. Also, it reverses the damaged resulted from UV rays, pollution and harsh chemicals. You could also mix oatmeal with some ingredients to get faster results, be it coffee, gram flour, sugar, milk, yogurt, or fruit pulp. This herb has astringent properties, helping shrink open skin pores, kill the bacteria presenting in the skin pores, prevent aging and stop cellular damage . Note: This method is not suitable for sensitive skin. The combination of papaya and milk works as an anti-aging and skin firming mask. Additionally, it helps remove blemishes. This face pack will hydrate, exfoliate, soften the skin, and remove scars, dark spots and pigmentation. Some great ingredients you can combine papaya with include vitamin E oil, yogurt, sugar, lemon juice, bentonite clay, aloe vera, almond oil, or pineapple. Often used in cooking, turmeric is also good at improving skin tone. It can build up the melanin content to help maintain an even skin tone. Besides, with antiseptic and antioxidant properties, turmeric is good for your skin in general. Or, you could also mix ½ teaspoon of turmeric with 2 teaspoons of gram flour and 1 teaspoon of lemon juice. Apply it over your skin for 20 minutes or so or till it becomes dry. After scrubbing for a few minutes, you wash your skin with tepid water. As mentioned earlier in the home remedies for skin whitening, cucumber are often combined with other ingredients for skin lightening purpose. Cucumber can bind collagen and give your skin a firm and supple texture which has light tone. Also, cucumber possesses a cooling effect and is suitable for all types of skin. Prepare some cucumber slices and place them directly on your skin. Wait for a few minutes before washing it off with water. Do it twice per day. Alternatively, you can also grate a cucumber to mix it with honey so you will get a spot-reducing face mask. Apply it over your skin and wait for 15 minutes to wash it with cold water. Do it twice per day. Combine 1 teaspoon each of cucumber juice and lemon juice and put the mixture over your skin. After 15 minutes, rinse it off with water. Repeat this routine daily for 2 – 3 weeks. 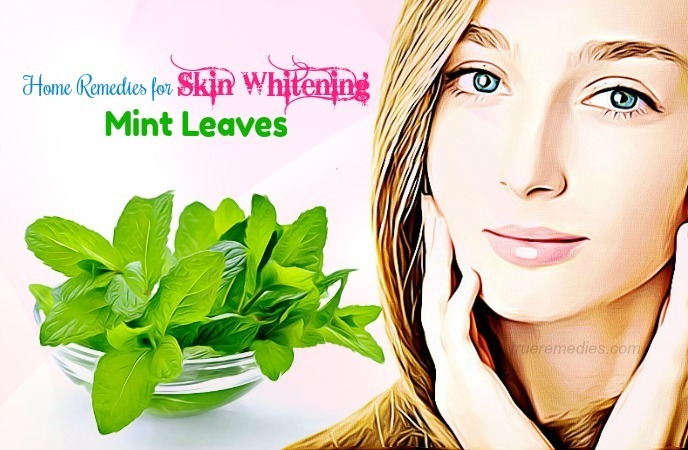 Mint is famous for its salicylic acid and astringent properties, so it is helpful in removing dead skin cells and dust, and tightening the skin pores. If you want to have a lighter skin, in addition to the above methods, you should also use fruit masks to get faster results. Fruits are reckoned the best manners to brighten skin. Even, a fruit mask can enhance the skin radiance, prevent it from being sagged, and increase elasticity naturally. You could make use of some fruits to create face masks, such as papaya, pineapple, strawberry, kiwi, berries, avocado, apple, etc. 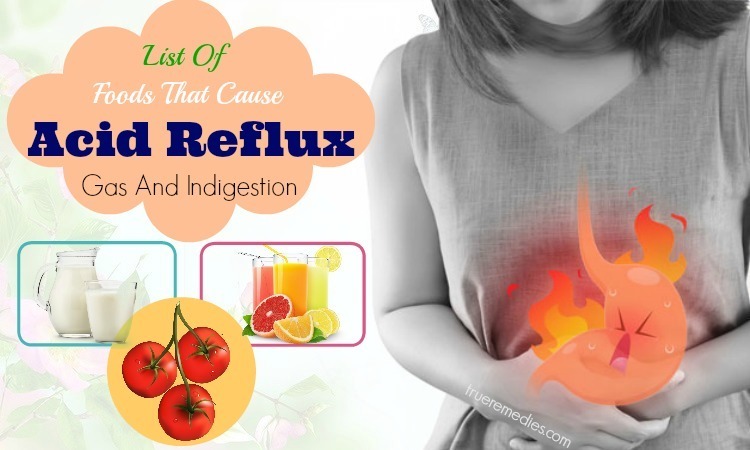 For added benefits, you could add gram flour, honey, oatmeal or rice flour. Clays, one of must-try home remedies for skin whitening, are renowned for its amazing absorbing and skin lightening properties. Using it will leave your skin firm and supple. Also, it strengthens your skin tissues, lighten scars and reduce inflammation. There are a few types of clays, such as white clay, green clay, kaolin clay, bentonite clay, and morocco clay. You could use any type to get lighter skin. 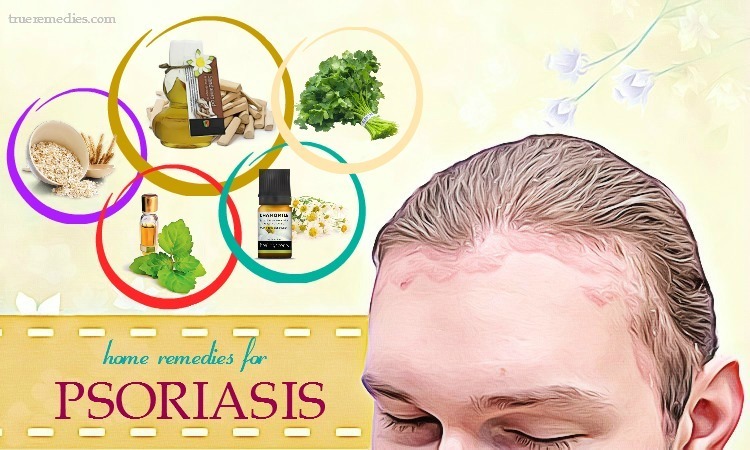 This is a popular remedy for different skin issues like psoriasis and eczema. It has gabridin wihc can reduce production of melanin, therefore lightening skin. Also, it is great in treating dark spots as well as scars on the human skin. If applied topically, the lactic acid in milk can help diminish the visibility of skin pigmentation and lighten complexion. Also, milk has calcium which aids in maintaining an effective barrier against moisture loss when applied on the top layer of the skin. As a result, the skin will be prevented from excessive dryness – a trigger of uneven skin color. If you use milk regularly, it will make your skin lighten up. Soak a sliced lemon in ½ cup of milk for about 15 minutes. 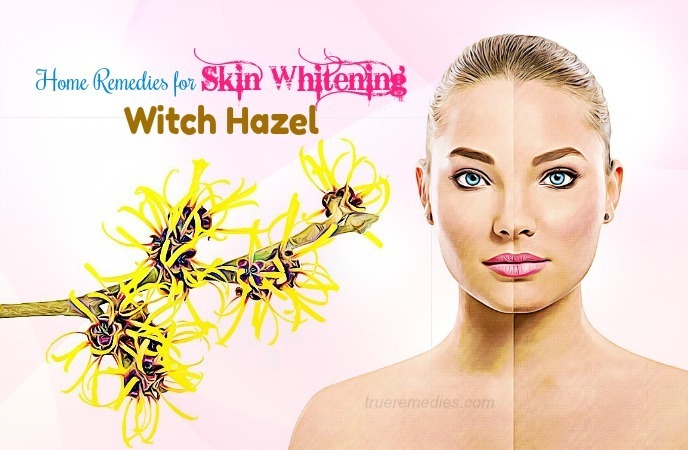 It is very important to maintain some of the home remedies for skin whitening for a period to get noticeable results. 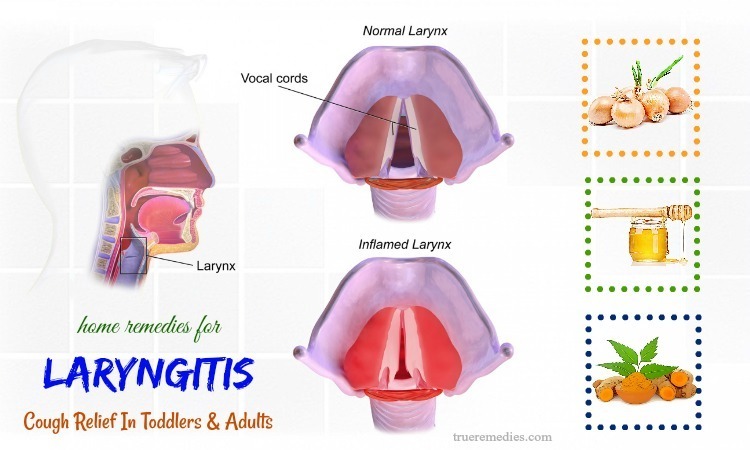 Because they are natural methods, so regular and consistent usage are necessary. It takes time to see visible changes. In case that you use these methods for a significant amount of time but without any effect, then you could switch to another method. Also, bear in mind that healthy skin is as crucial as a beautiful skin tone. Thus, maintain healthy skin as well. 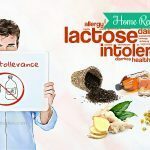 If you have any contributing idea about this article of “38 Home Remedies For Skin Whitening And Glowing” feel free to leave your words below this post. We appreciate your comments and will reply as soon as we could. 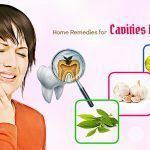 For further reference about natural remedies for health and beauty issues, do not hesitate to visit our Home Remedies page.